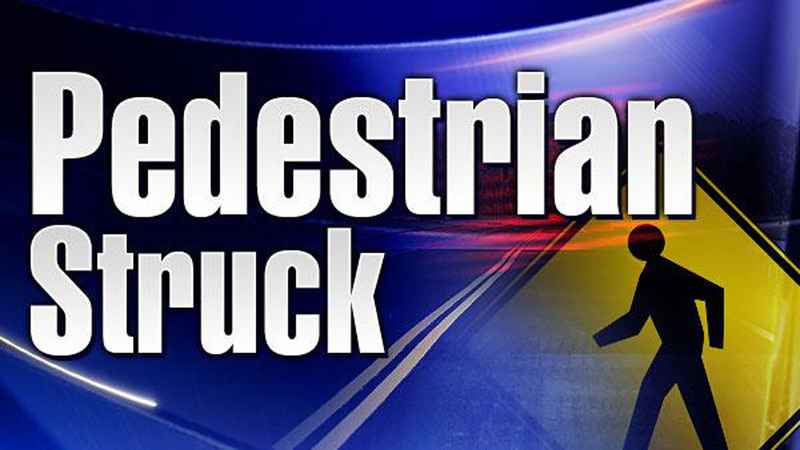 RALEIGH (WTVD) -- A pedestrian was struck and possibly severely injured in Downtown Raleigh on Friday afternoon, according to Raleigh police. Authorities said it happened after 4 p.m. at the intersection of Davie Street and South McDowell Street. The male victim was crossing in an area without a crosswalk when he was struck by an eastbound vehicle, according to police. It appears that the victim was seriously injured. He has been taken to WakeMed. Roads have been closed from Davie Street to Salisbury Street until the area is cleared. This is a developing story. The victim's identity has not yet been released.